Hypnotherapy has a long history of helping people overcome their emotional, psychological, and even physical problems (such as pain and allergies). It has been recognised as a healing modality by the British and American medical associations since the 1950s and its efficacy is supported by a growing evidence base, more so than any other complementary therapy. I use hypno-psychotherapeutic methods to help you solve your problems by finding creative ways to meet your emotional needs and resolve old, unconscious belief patterns that might be keeping you stuck in the past. Once emotional needs are met and you are free from your history, you feel so much better about yourself and your life. Unlocking your potential involves the development of resources. None of us are constantly operating at 100% of our potential. We know that there is more to learn and that we have more to give. Using a combination of hypnotherapy, mind-coaching and mentoring, I can help you unlock your potential and perform better in all walks of life, be it in business/work/school/education, tests and exams, sports, or the performing arts, such as acting, dance and music. I’ll teach you powerful self-hypnosis techniques to ‘get in the zone’ and be the best version of yourself, whenever you want or need to be. Our lives become more fulfilling and satisfying when we discover a deep sense of meaning, that there is a reason for one’s existence. You do have a place on this earth! Awakening your soul is really about freeing yourself from past conditioning and developing your True-Self. Living life more authentically, being true to yourself and others, living in and through ‘soul consciousness’ as opposed to ‘ego consciousness’ frees you to connect with a bigger reality, whether you refer to that as God, Great Spirit, the Universe, the Tao, the Great Mystery, the Source, whatever. And from there, genuine and direct mystical experiences occur, such as the phenomenon of ‘Oneness’ or Unity Consciousness. My approach is a lot different than your more traditional hypnotherapist (who might simply ask you to close your eyes and then read a script to you). Although that approach might work for some, I prefer to be more dynamic. I thus fuse solution-focused and transpersonal (or spiritual) hypno-psychotherapy, together with educational mind-coaching and mentoring – the sort of things we should have been taught in school – to help you to use your brain better and awaken your heart and soul. I knew I had found my calling in life when my ten-year problem was solved by hypnotherapy in just two sessions. I simply had to learn how to do the same thing to help others. That was back in 2001. Since then I’ve helped hundreds of people just like you to make positive life-changes. 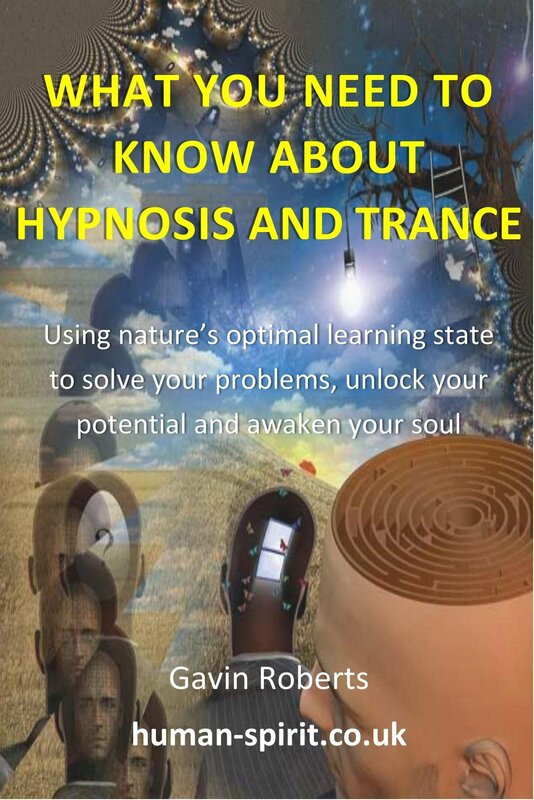 Find out how hypnotherapy cured my 10-year problem – and how it can help you – in my free e-book that explains what hypnosis really is, how it works, and more about my approach. For a limited time I’m offering you a no-obligation free discovery session so you can tell me more about what you’d like to change and ask any questions about how hypnotherapy (and the way I use it) can help you. Check out the huge selection of hypnosis downloads you can listen to in the comfort of your own home. 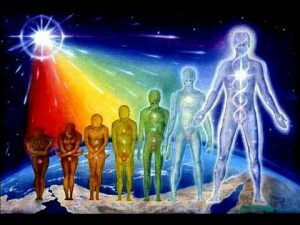 Also, if you’re interested in self-development and personal evolution, have a look at the Online Courses . There are subjects ranging from self-esteem, assertiveness, insecurity in relationships, stopping smoking, and lots more. Get in touch via email or call me on 0845 450 2326 and let me help you to solve your problems, unlock your potential and awaken your soul.